Ready to build your new home and not have to deal with the rules and regs of a subdivision? 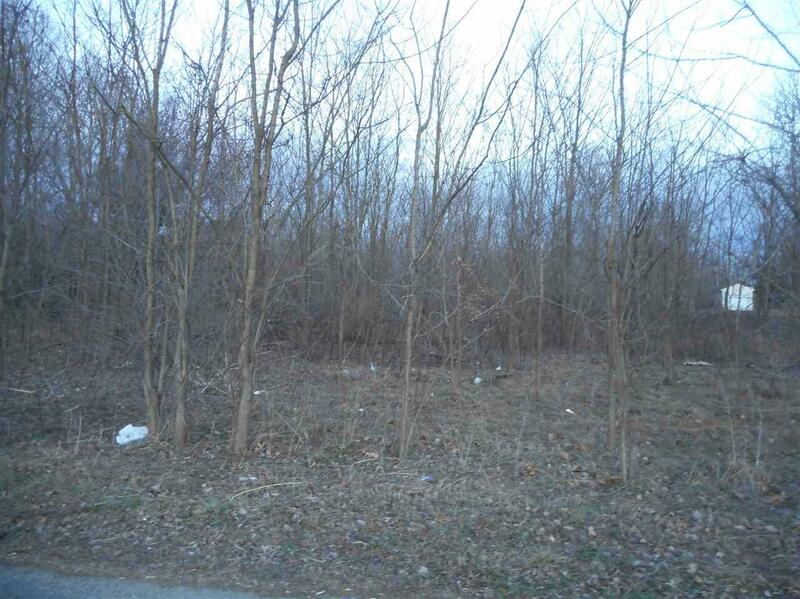 This 1.19 residential lot is your perfect chance to make that dream come true. Hurry and get your offer in! Listing courtesy of Greg Gray of Polack Realty.